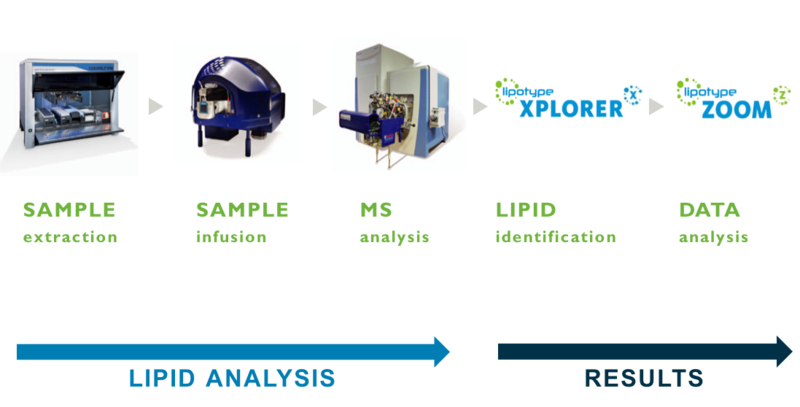 Lipotype delivers comprehensive, absolutely quantitative lipid analysis services for clinical and biological samples on a high-throughput scale. Customers and applications include biomarker identification for clinical research, pharma and biotech companies, functional food development, claim support for the cosmetics industry and academia. 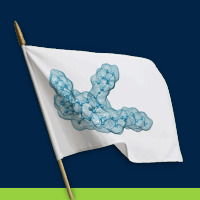 Targeting thousands of distinct lipid molecules, lipidomics unveils the many biological functions of lipids. It is the systems biology of lipids. Come to our Booth where we will introduce you to Lipotype Shotgun Lipidomics technology. Lipids are essential to every cell. Make them essential to your research, too. Lipotype Shotgun Lipidomics technology routinely covers 30 different lipid classes on the level of lipid species or subspecies – in total more than 2300 individual lipids. The quantification is achieved using lipid class-specific internal standards. We deliver results expressed in absolute and not in relative values providing the basis for a direct comparison. We utilize the advantages of shotgun lipidomics technology, combined with automated sample extraction, processing and data analysis. This allows for offering delivery times of as less as two weeks. From organelles, bacteria, yeast and other microorganisms, cultured cells and blood plasma to tissues and organs - our technology supports a wide range of sample types but requires only minimal sample amounts per analysis, e.g. 1 μl or less of blood plasma. Lipotype Shotgun Lipidomics technology is highly reproducible, robust and reliable (Surma et al, 2015). This is reflected in numerous scientific publications, industry-oriented applications and patents.